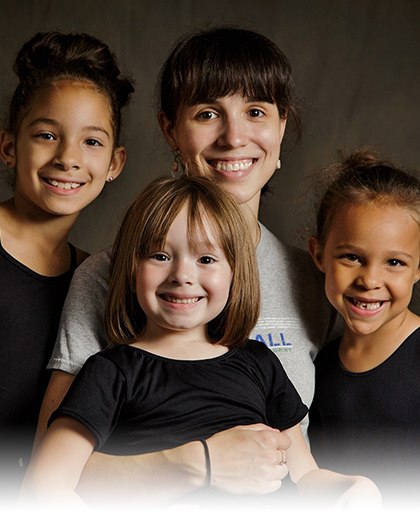 Your gift provides Princesses Ballet lessons and mentoring for a child who could not otherwise afford dance lessons. If you need assistance with your donation please call City Gospel Mission’s Donor Services department at (513) 345-1027. Thank you!